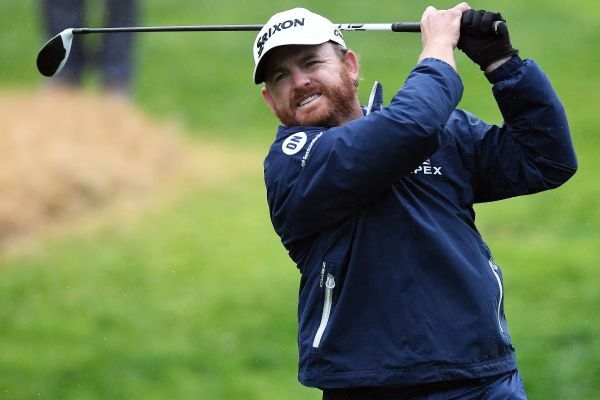 Don't expect two sub-60 rounds in nine days to raise red flags for the PGA Tour. 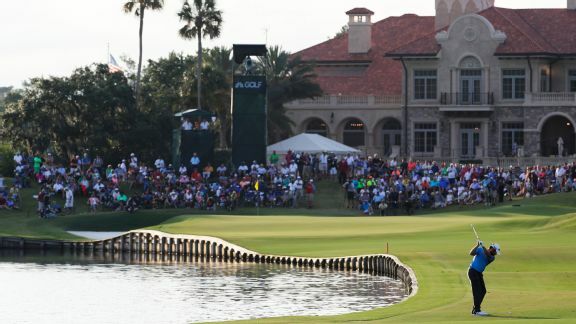 Officials know historically low scores bring extra publicity, which is good for business. 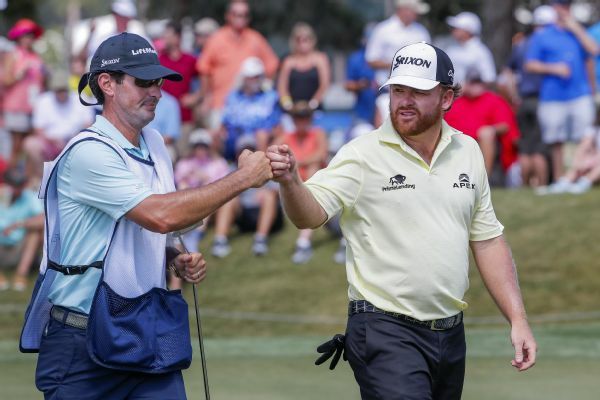 Through 54 holes at the Players Championship, J.B. Holmes is the only golfer with three straight rounds under par. That's good for only a share of the lead, though, with Kyle Stanley. 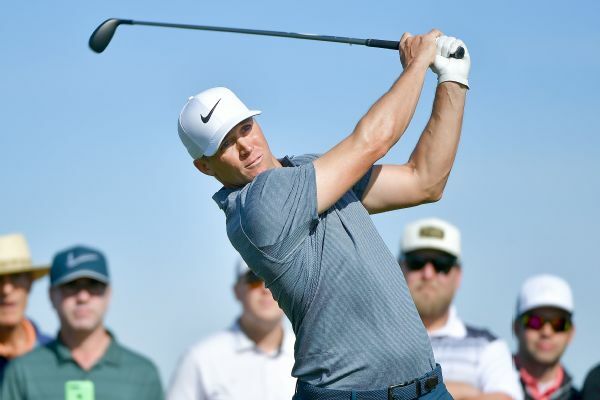 Alex Noren, a nine-time winner on the European Tour, will be targeting his first PGA Tour win on Sunday, as he leads the Farmers Insurance Open by 1 shot over Ryan Palmer. 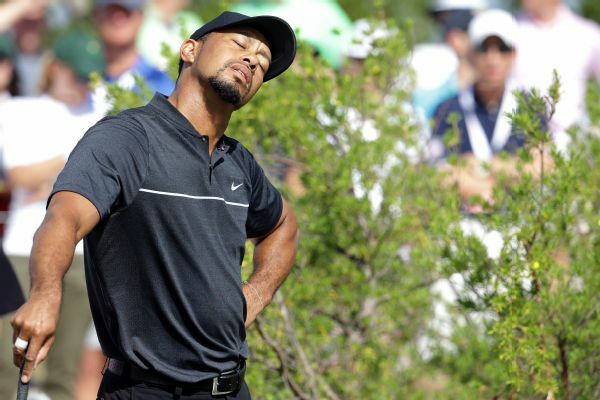 Tiger Woods carded two double-bogeys in his final three holes during his return to professional golf Thursday for an opening-round 73 at the Hero World Challenge. 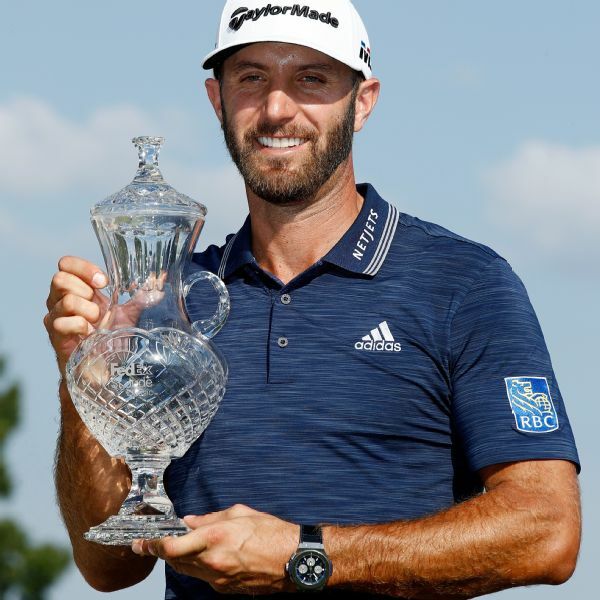 An eclectic mix of golfers with varying styles of play sits at the top of the Players Championship leaderboard through 54 holes. That can mean only one thing: It'll be wide-open on Sunday. 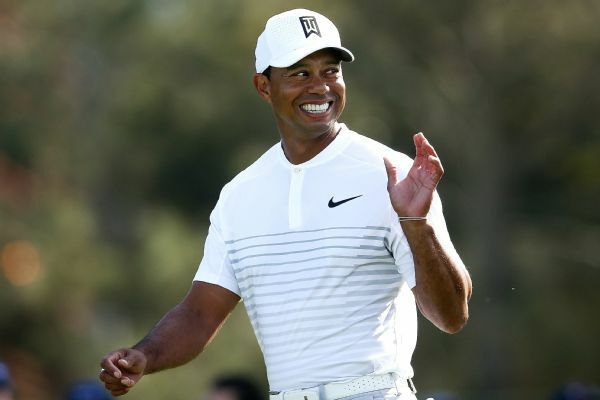 Tiger Woods rode his short game to a 2-under 70 at Torrey Pines, and he trails leader Alex Noren by 8 strokes entering the final round of the Farmers Insurance Open.